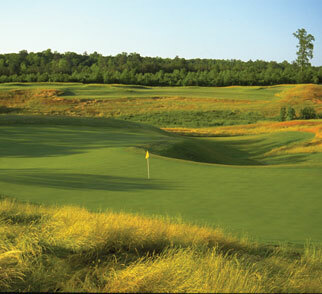 ﻿ t the peak of his design career, the late Mike Strantz stood at the highest point of a piece of land just off Interstate 64 near Providence Forge, Virginia, and spoke about how, through his artistic touch, the land would one day look like Irish linksland. On the first tee of what would become Royal New Kent, Strantz held out his hands like a movie director might in setting a scene, panned them across the horizon and explained how, in his mind, the dirt and weeds that spread out for hundreds of acres in front of him looked like true Irish royals like County Down, Portrush or Royal Portmarnock. And in another two years, that’s exactly what it looked like. To an aficionado of Irish golf, the only thing missing at RNK was the smell of salt in the air and a three-club wind. 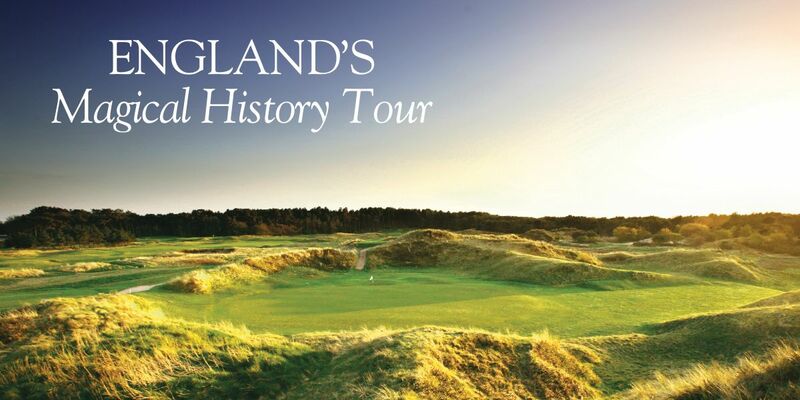 The Virginia timberland that surrounded the course gave it a surreal look, but to play through the towering “dunes” that Strantz created was to immerse yourself in the closest thing to the true Irish golf experience without getting on an airplane. This was the mid-1990s as golf was in the early stages of a growth spurt fueled by dot-com money and a young Tiger Woods. 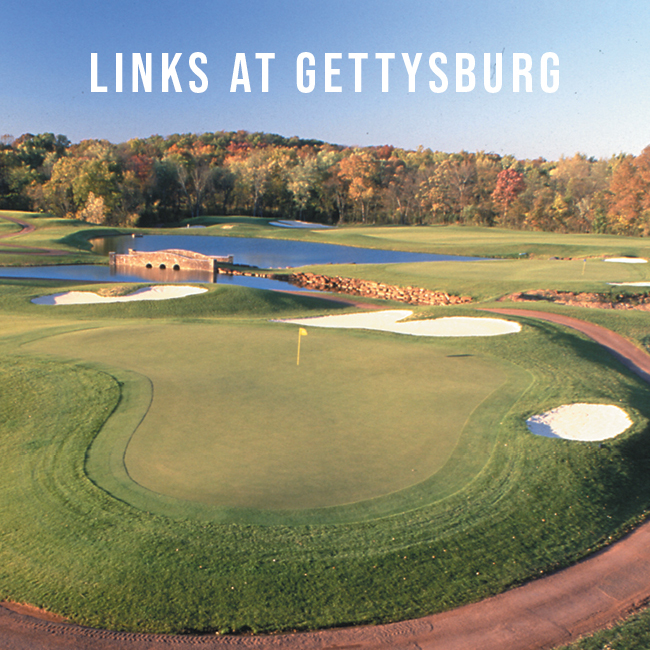 It was an era of celebrity architects building monumental courses that were destinations unto themselves, where the difficulty exceeded the average player’s ability, but the quality of the experience trumped the $100-plus green fee, numerous lost balls and the score much, much higher than the player’s handicap. 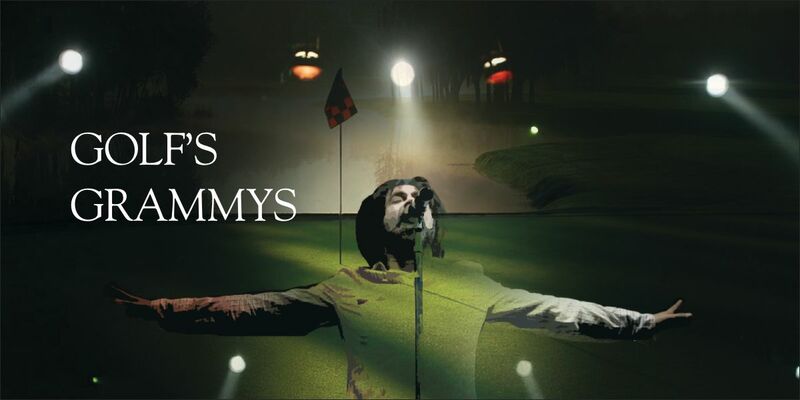 For the sake of brevity, let’s speed through the ensuing 20 years in which the rapid expansion of golf slowed, died and reversed itself to the point where many of those $100 destination courses back-peddled and became $50 courses where the tee sheets were filled largely by local players and not the golfer willing to drive in to play a high-dollar course for the experience. In that new economy, RNK struggled and by the end of 2017 was shuttered. 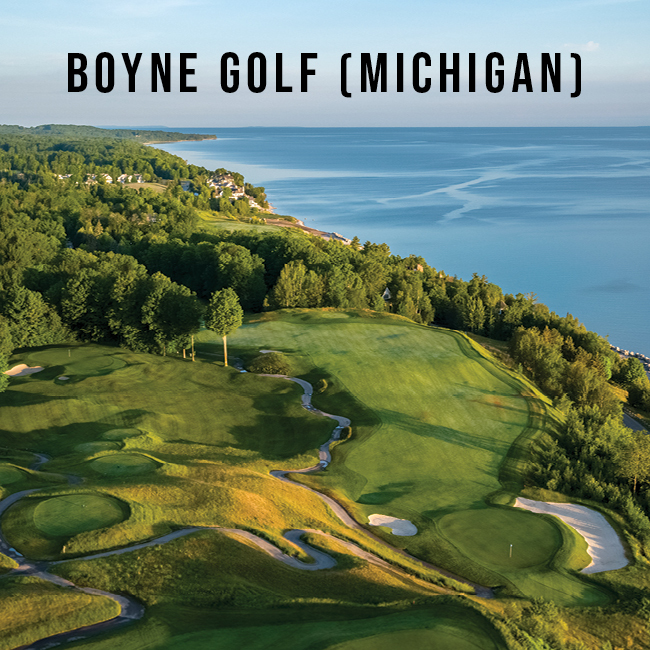 By mid-2018 the layout once considered by a national magazine to be a test worthy of hosting a U.S. Open was knee-high weeds – a beauty queen that died much too young. As it turns out, we haven’t heard the last from Royal New Kent. Long time golf developer and course manager Barton Tuck bought the remains of RNK this year and is in the process of reviving it – not to the watered down local course it had become, but to the glory of the original vision Strantz had that day standing on the first tee. Tuck, who built the GolfSouth empire of courses throughout the Southeast in the 1980s and ’90s before selling the company in 2000, is back in the course development and management game as owner of South Carolina-based Wingfield Golf. Undeterred by the troubling history or the massiveness of the layout, Tuck is investing $2 million in reviving the course. 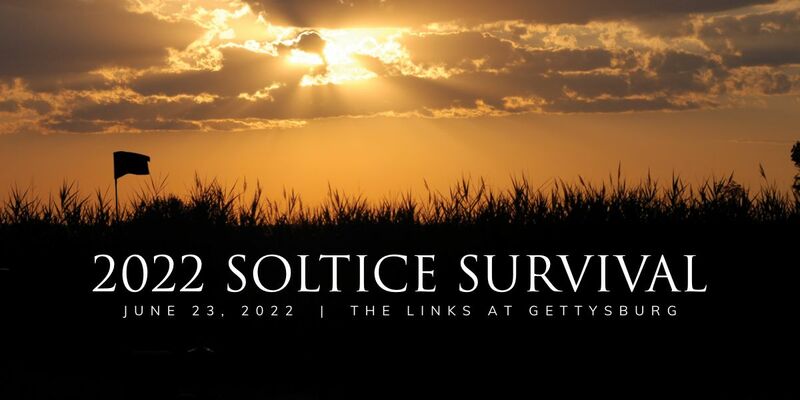 If RNK has lost its Irish mojo, Tuck plans to get it back by unearthing bunkers, restoring greens and cutting through the 18 inches of weeds to find the Bermuda grass fairways that once rolled through the terrain like emerald links. When he’s done, he intends Royal New Kent to be the diamond it once was. “Our challenge is to take it back to what Mike designed,” he says. 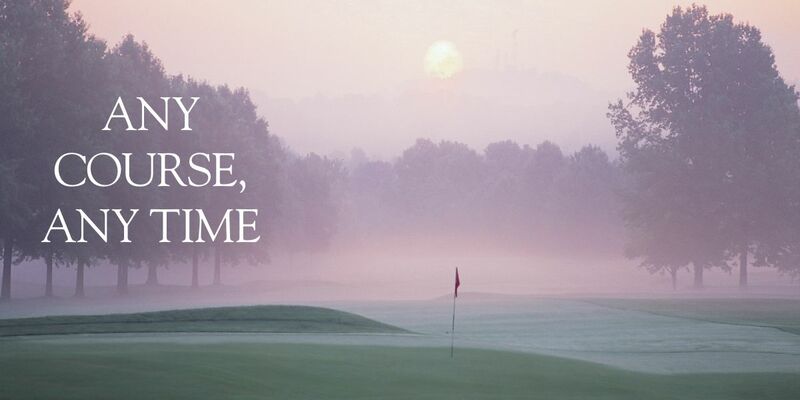 What the reopening of RNK might do is inject new golf life into the I-64 corridor between Williamsburg and Richmond, which 20 years ago as Strantz was building RNK and nearby Stonehouse was thought to be the next great golf destination of the Middle Atlantic. 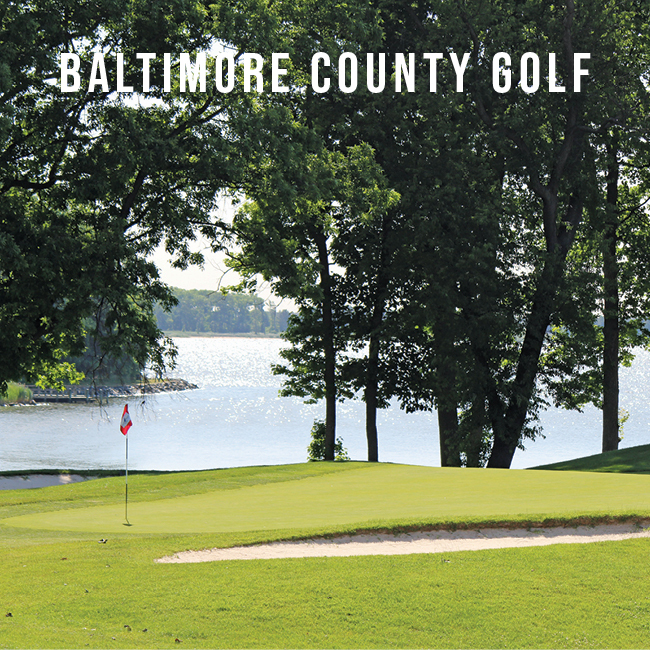 The corridor has struggled the last few years with courses closing (RNK, Stonehouse, The Colonial) and others, most notably the critically acclaimed Williamsburg National and Kiskiack Golf Club, teetering on the brink of closing at one point or another. New local owners have brought both courses back close to what they were in the market’s heyday. But The Colonial is closed for good and Stonehouse appears to have no future after the community homeowners association decided earlier this year not to buy it. 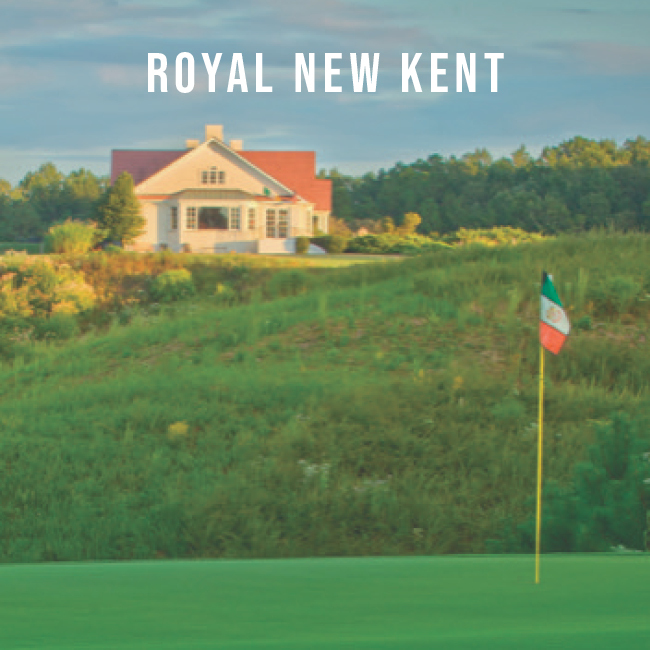 Royal New Kent, being 35 minutes northwest of Williamsburg, made for a popular course for golfers coming into Williamsburg or on their way out. But that segment of the tee sheet certainly wasn’t enough to keep the course solvent, and it is questionable if there is enough of a local population base to fill the rest of the sheet. 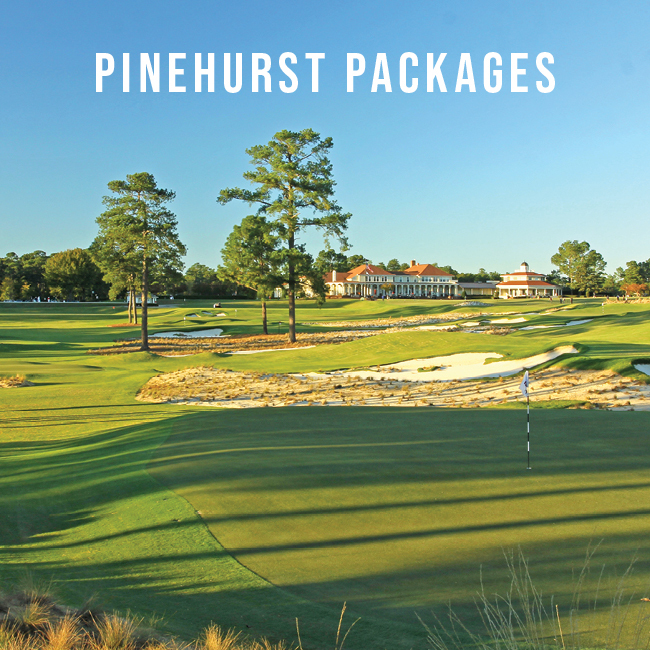 But he agrees with Hartig that RNK will again help sell golf packages to Williamsburg and that benefits almost every course in Williamsburg as it continues to rebuild as a golf destination beyond the three main resorts of Colonial Williamsburg, Kingsmill and Ford’s Colony. 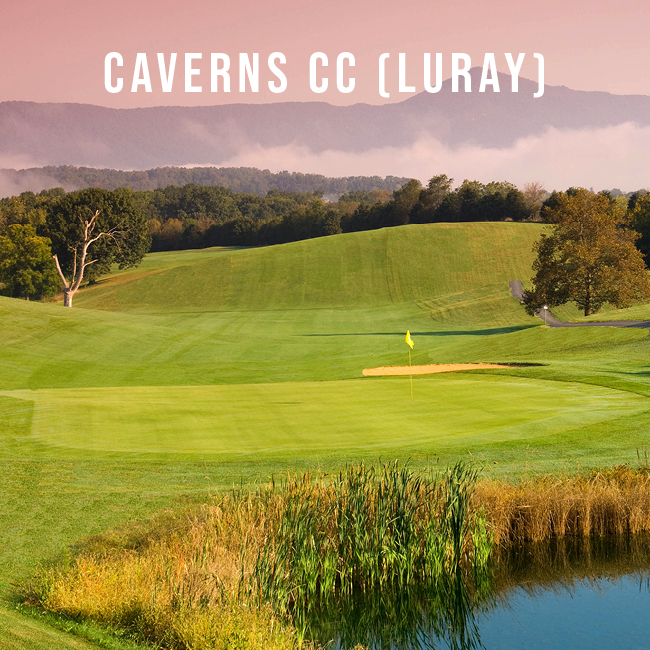 “Hopefully the worst part is behind Williamsburg now in terms of getting these public courses back squared away and being attractive to traveling golfers again,” he says. One of the issues with RNK had always been its over-the-top difficulty. So the question Tuck faces is do players have the appetite for that type of course again? Tuck also owns the Golf Club at Viniterra and manages the Golf Club at Brickshire, giving him three excellent courses with a few miles of each other. That puts a new complexion on the I-64 corridor that was once pegged for greatness. One thing the corridor needs is a hotel. 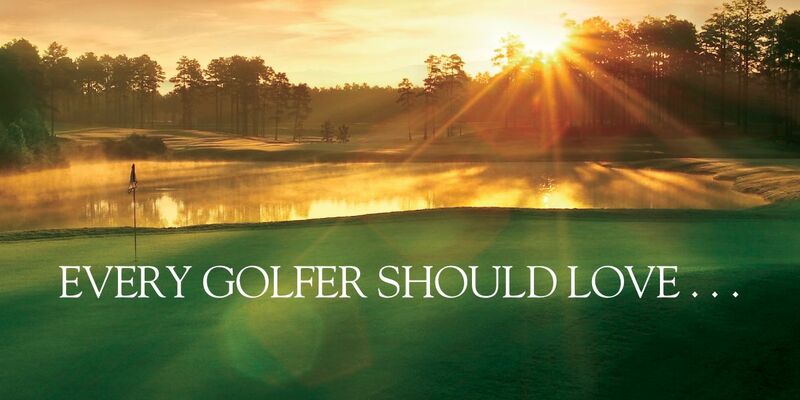 There aren’t accommodations of any real substance unless golf travelers go back to Richmond or Williamsburg. A couple of things might facilitate that. The first is the reopening of Colonial Downs. The only thoroughbred track in Virginia closed in 2014, but was purchased this spring by Chicago-based Revolutionary Racing, which intends to restart horse racing at the track adjacent to Royal New Kent in 2019. There has been some mild interest in building a hotel to complement the track. 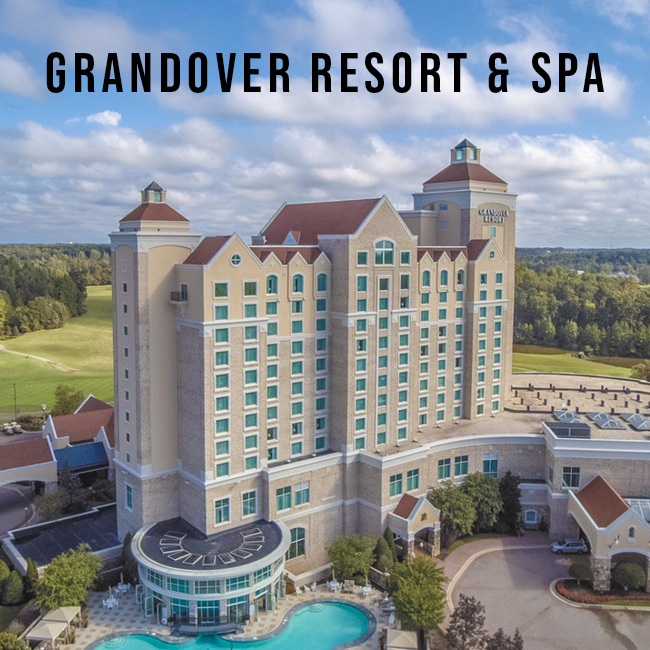 Another possibility would be the plans of the Pamunkey Tribe to build a massive casino and resort hotel just off I-64 between Richmond and New Kent. The tribe recently purchased 610 acres and has partnered with billionaire investor Joe Yarbrough. The plans call for a 1,200-room hotel, resort, spa and Virginia’s first casino. 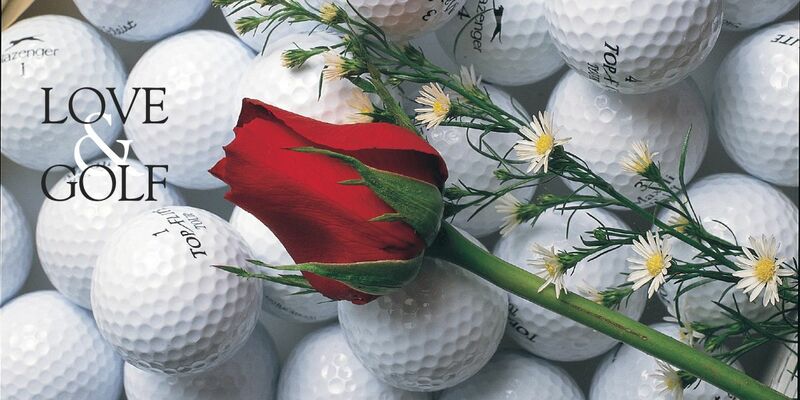 Certainly the connection between Indian casinos and golf is a proven combination, but should the casino materialize, it could be 10 years down the road. And with 610 acres near the intersection of I-64 and I-295, that would be plenty of room to build their own course. So for now, Royal New Kent will reassume the role it had 15 years ago as a great course for groups to play on their way in or out of Williamsburg and a quality layout to attract daily golfers willing to drive a little to get the Irish experience. In the broader Williamsburg market, where almost every public course that hasn’t gone out of business has either been sold at least once or hired a management company, the reopening of RNK doesn’t have too much of an impact. Tuck’s plan should certainly help keep the package momentum going and the memory and work of Mike Strantz alive. But still, just a few exits closer to Williamsburg from Royal New Kent lie the remains of one of his other gems – Stonehouse. Not even Tuck, who is as experienced as anyone in developing golf courses, seems willing to take on that project.